Black Ops 3 has just been revealed with a pretty impressive gameplay trailer that demonstrates the frantic action players can expect from the next iteration in the Call of Duty franchise. 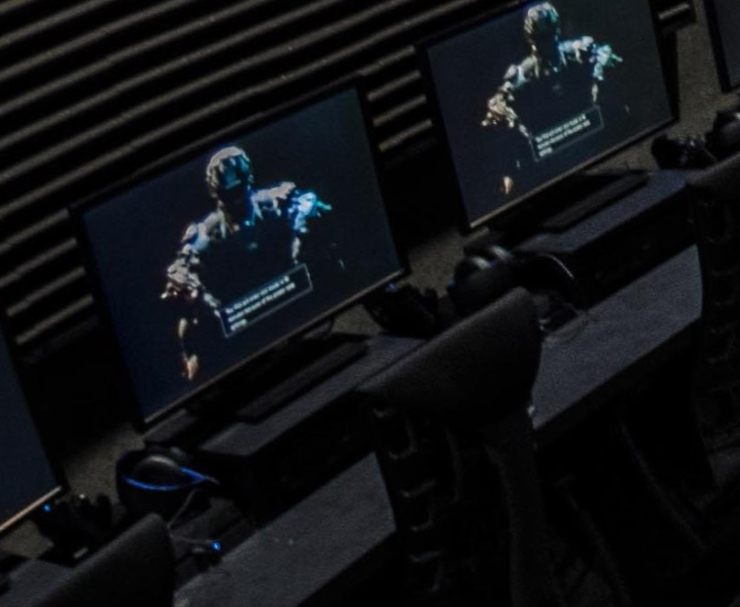 Previously Xbox was the platform of choice for such purposes, now it appears that they are using PlayStation as journalists have confirmed that they played Black Ops 3 on the PlayStation 4. Black Ops 3 will run at 1080p@60fps on the PS4, while resolution for the Xbox One yet still remains uncertain. Frame rate will be 60fps at any case. 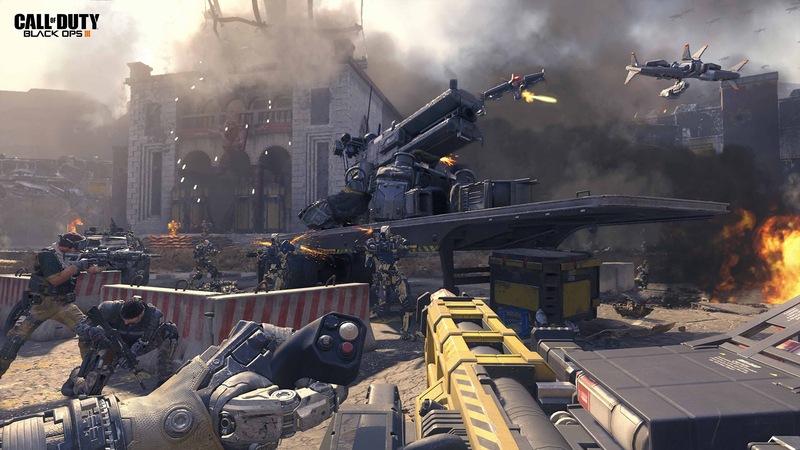 The pre-order page for Black Ops 3 is now open and grants you access to the Beta. We will bring you any new information on Black Ops 3 as soon as it becomes available. The title is being developed by Treyarch for the PlayStation 4, Xbox One and PC and will release on November 6 2015. Be sure to check out our previous Black Ops 3 coverage for more information here and here.